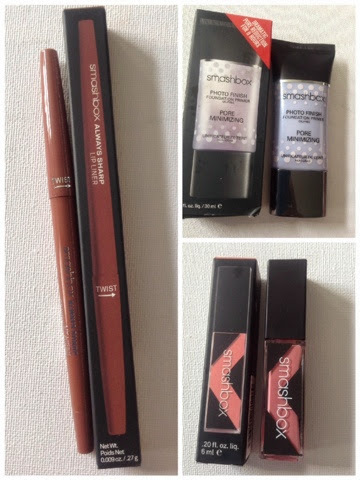 Stopped by Sephora Yorkdale yesterday to return a duplicate gift I received and ended up with a $100 gift card in my hand, so I picked up 2 things I had been eyeing for the longest time. 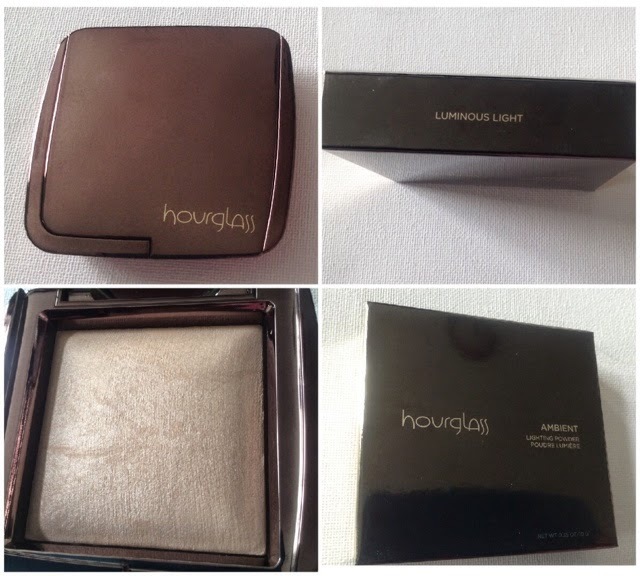 Finally picked up an Hourglass Ambient Lighting Powder, was going to pick up the trio palette but Luminous light was not one of the three shades. 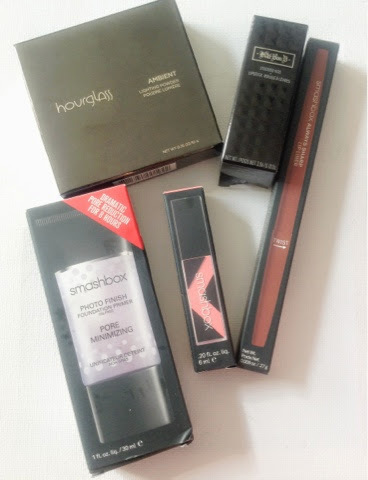 I really wanted the Luminous light ambient powder. 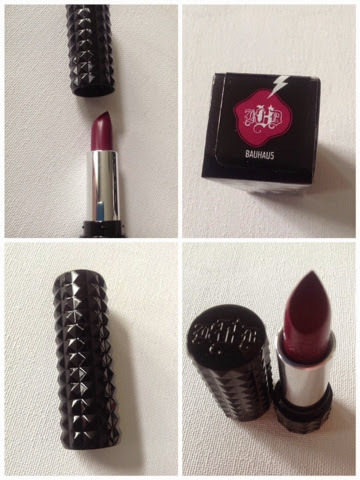 My other purchase was Kat Von D's studded kiss lipstick in e colour Bauhau5.